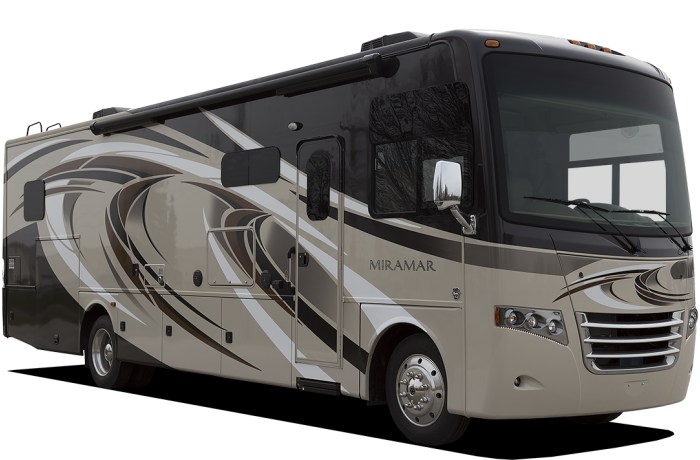 Fleetwood, Thor, Airstream, Alpha, American, Safari, Prevost, Winnebago, Country Coach, Newmar, ForeTravel, Four Winds, Itasca, National, Nexus, Forest River, Weekend Warrior, Travel Supreme, Mandalay, Gulfstream, and many more! 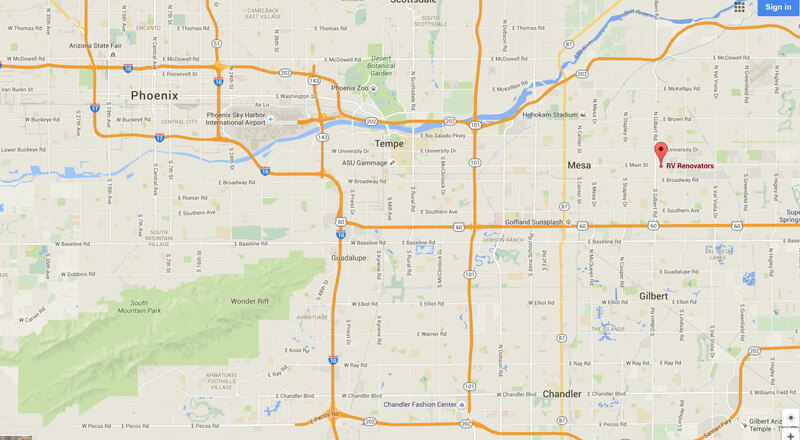 RV Renovators provides Collision repairs and maintenance on all makes and models of RV’s in Arizona since 1976. We provide service for All RV repairs Listed below and more, also include a free assessment of other repairs . There is no charge for an estimate if we do the repairs. Our qualified and professional Collision Repair technicians will inspect and repair all damaged areas to like new conditions. We specialize in Fiberglass Repair, fabrication of parts, roof damage, windshield opening repair, and complete paint jobs. All Body and paint repairs are 100% guaranteed and our technicians are trained to repair all RV Collision Damage on your first visit! 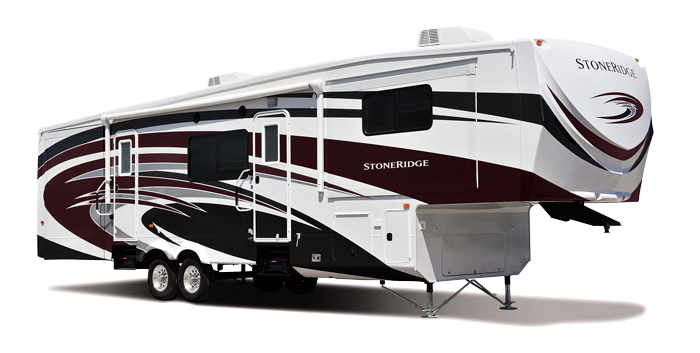 We will have all replacement parts for your specific RV, Motor Home or Travel Trailer on hand so that we can complete the repair in a timely manner. As master RV Collision repair technicians, we are committed to fixing, maintaining and restoring your RV, Motor home, Trailer, Toy Hauler. 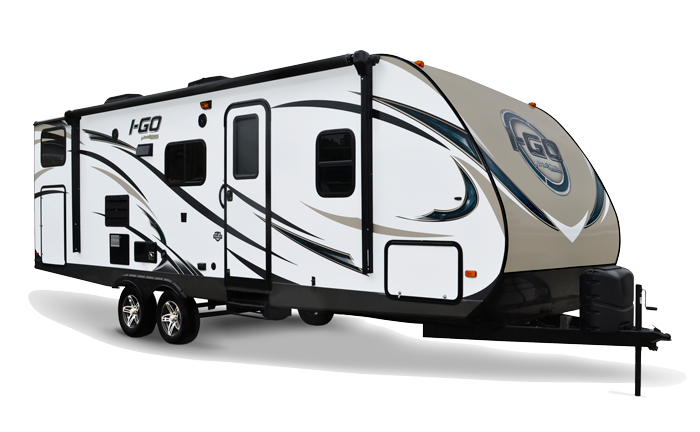 We have repaired and saved many RV’s that our customers were going to Trade in or replace.